We provide solutions for corporate changes, headcount restrictions, budget pressures, staff augmentation as well as IT managed services that help our clients achieve their business targets better, faster and more cost effectively. Our goal is to provide premier consultants to assist our clients with emerging and cutting edge technology to meet their business objectives and gain optimal results. Learn how our consultants can drive efficiency and performance to your organization. We provide valuable resources to help you grow toward the career that is right for you. Discover our competitive opportunities, compensation, and beneﬁt packages that make Odyssey Information Services different than other consulting organizations. 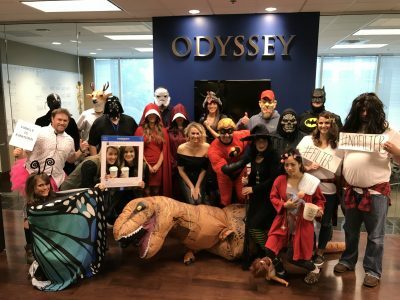 Take the time to explore our ﬁrm’s opportunities and discover why so many consider Odyssey the best place to work. 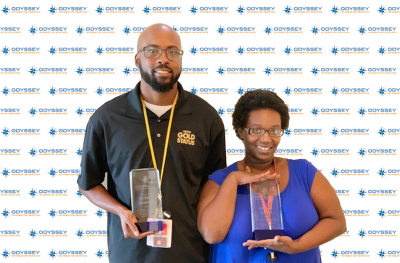 Submit your resume and an Odyssey recruiter will contact you today to discuss the variety of opportunities we have available. We provide premier consultants that assist our clients with emerging cutting edge technology that includes Software Development, Project Management, Business Analysis, Database Development, Systems Engineering, Cyber Security, Training, IT/Network support and any other IT processes that are required to meet their business objectives.